Take a look at some of the most exciting startups with high growth potential to come out from Denmark. Artland believes that collecting art should be smooth and straightforward. It aims to provide art collectors with the tools to navigate in a diverse art world. It also offers the possibility to engage with a worldwide community, driven by a shared passion for art. “Traditionally, the art industry has been slow at adapting to the new digital landscape, but things are changing. The audience of today is more comfortable navigating, discovering, sharing, and buying online, and the time has come for the art world to act upon this.” explains Mattis Curth – the company CEO & Co-Founder. The Artland app is free for collectors to use. It makes its money from gallery subscription fees. 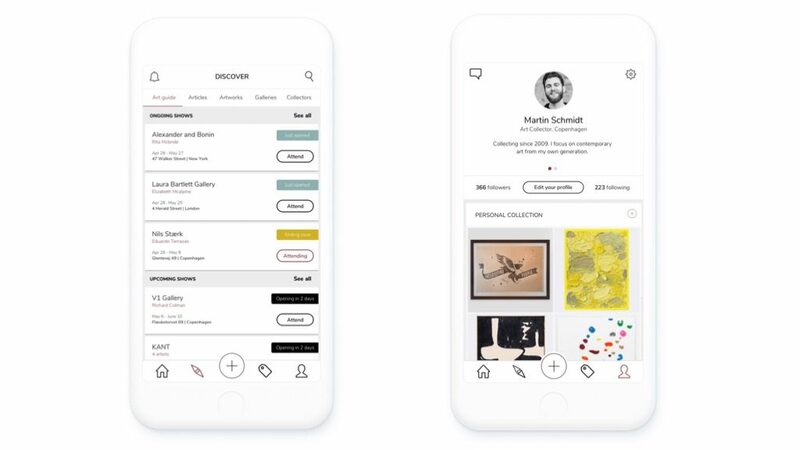 In less than a year Artland has acquired more than 10.000 users in the Nordics and the Netherlands.There are more than 35 galleries selling artwork on the platform.The company has recently launched the app globally and is currently closing the next round of funding. Temply is an on-demand staffing application that aims to digitalize and disrupt the traditional temporary staffing market. In short, it’s changing the way people work. 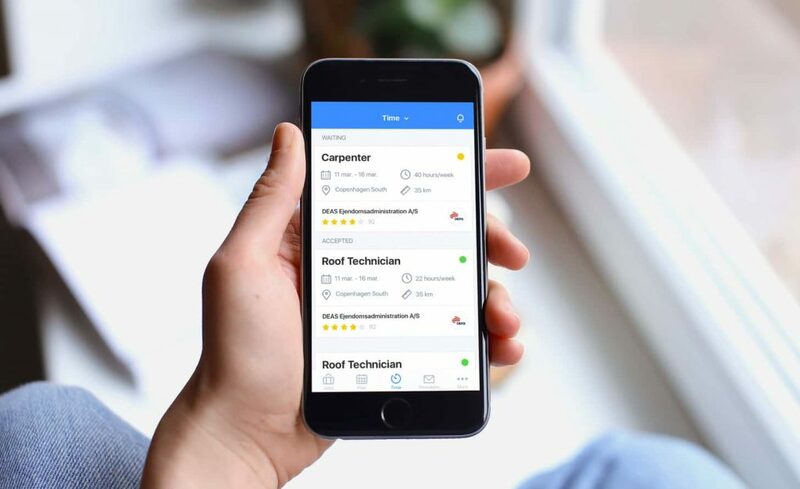 It connects qualified and available workers with employers and it all happens while handling administrative tasks hassle-free. The company has just released the first version of its service which Setapp had the pleasure of developing. For now, Temply enables users to find the top 5% of temporary workers in Denmark and has an ambitious growth plan. Simplyture automates the entire parking process while digitalizing parking administration for customers and businesses. Its parking intelligence uses license plate recognition to eliminate the need for barriers while creating unparalleled data insights. Here’s what Jonas Ørting, CEO & co-founder, Simplyture had to say about the product. 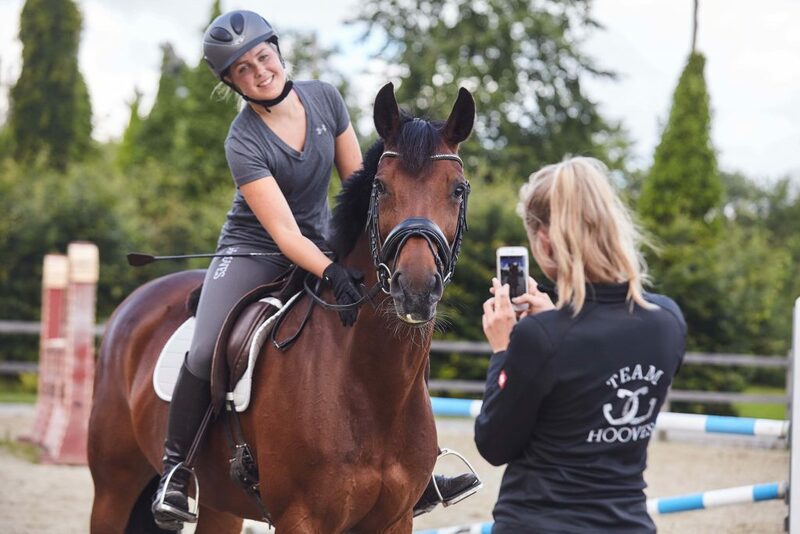 Hooves is built around making the most expensive sport in the world more accessible by bringing horses into the ‘sharing economy’ easier. It is driven by the current megatrends of ‘mobile first’ and the sharing economy, which makes everything around sharing a horse easier. The app was launched in March 2017 in Denmark. It enables users to search for potential matches, plan and communicate through a management tool. It also insures the horses, the riders, and the equipments. Hooves’ business model has two main components – insurance fees and paid features for premium users. “We launched the app this year and have validated the idea by receiving very positive feedback, especially for the management tool. Now it’s time to move forward and to launch an improved version of the app and to start global expansion, beginning with a launch in the Nordics.” – Suvi Kaario, CEO & Co-founder, Hooves. 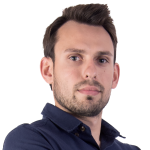 Exruptive has developed an innovative solution to optimise both the security and commercial experience for passengers in international airports. The airport industry faces a lot of challenges and needs to re-think and re-engineer the entire value chain from check-in to gate. It aims to create better experiences for passengers and more efficient business solutions for operators and retailers. At Setapp we are working with Exruptive to develop a software platform for its ‘intelligent trolley solution’. The company has developed a security scanning solution for cabin baggage, as well as chargeable, scanner compatible and context-aware airport shopping trolleys. Studios’ mission is to change the way people discover and use the variety of fitness and sports possibilities. It provides easy access to many health and fitness professionals while making the whole thing a seamless and welcoming experience. Studios members can attend a variety of fitness activities in their city with one single membership. The app is currently available in Copenhagen for iOS users, and the Android version is coming soon. 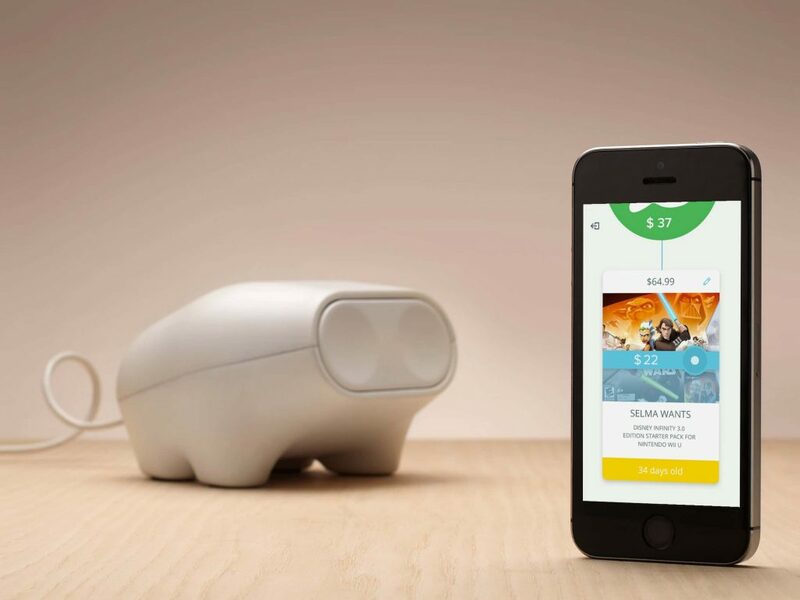 ERNIT is the world’s first smart piggy bank. It gives children the confidence to deal with real money in the digital world. 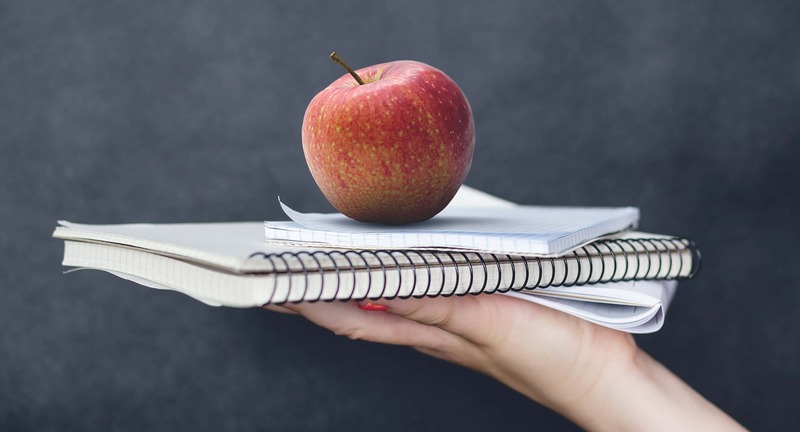 Additionally, it harnesses the very latest technology to gain crucial lifelong skills that will never go out of date: earning and managing funds by themselves. ERNIT’s interactive app and attractive piggy bank make the intangible tangible. Pocket-money chores become relevant. 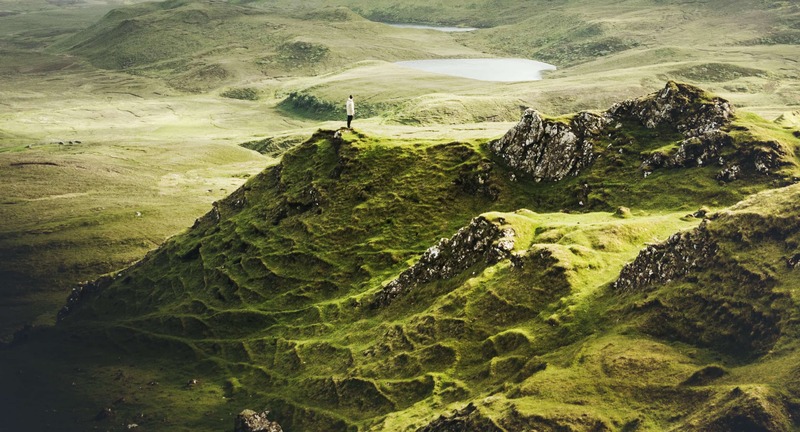 Goals become as much about the journey as the arrival. And giving has a purpose. ERNIT became a Techstars company in 2016. Media Sifter is a Copenhagen-based startup looking to transform the news media industry by using blockchain technology and crowd validation. The application is a fact-based news platform where investigative journalists and the community work together to help provide the big picture. The platform’s news aggregator will be built on top of a community that validates aggregated content through a blockchain-powered user consensus. It will enable users to navigate through the noise and bias of the current media landscape better. The aggregator is set to be launched in beta at the end of 2017. “The main difference between Media Sifter and its competitors is that we are not currently focusing on the content creation part of the news but aggregating existing content and putting a community-driven layer on top.” says Ezequiel Djeredjian from Media Sifter. Connected Cars is working on an ambitious project to connect 250,000+ car-owners with their vehicles by hooking into the onboard diagnostics available in every modern car. Connected Cars wish to make driving and owning a car simpler, safer and more sustainable. Currently, more than 15,000 Volkswagen car owners in Denmark are using the service. The company is fully funded by Semler Gruppen and operates autonomously. 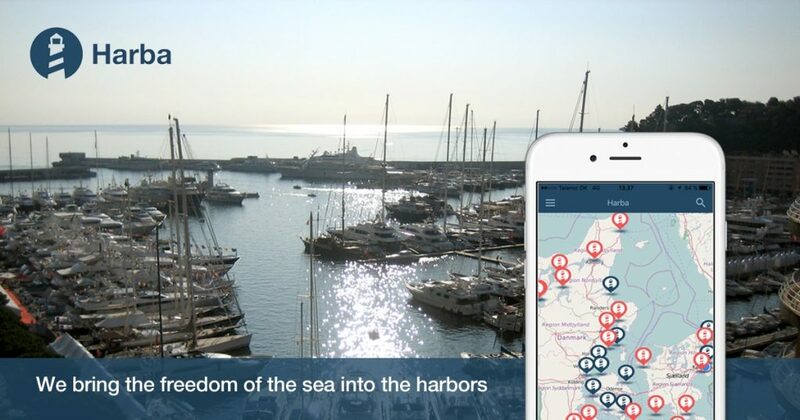 Harba is an international startup that is striving to digitalise how marinas operate. Harba’s primary goal is to make life easier for both sailors and harbour personnel. The app is free and available in multiple languages. Once a sailor requests a berth via the app, harbourmaster receives a notification via email or SMS and can either confirm or decline it. 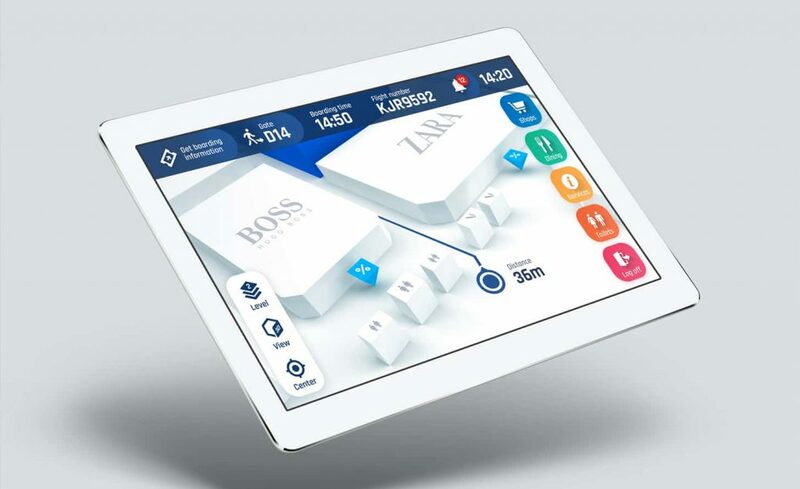 This solution is suitable for small, simple marinas, whereas, for larger and more complex harbours, Harba provides a web-based dashboard with customizable modules depending on each harbours’ needs. Denmark has a lot to offer its entrepreneurs, so it’s not a surprise that many successful companies like Unity or Zendesk were born there. It seems that the biggest challenges that Danish startups face are internationalisation and finding enough talented employees to fuel their growth. We keep our fingers crossed for these startups and their international expansion. 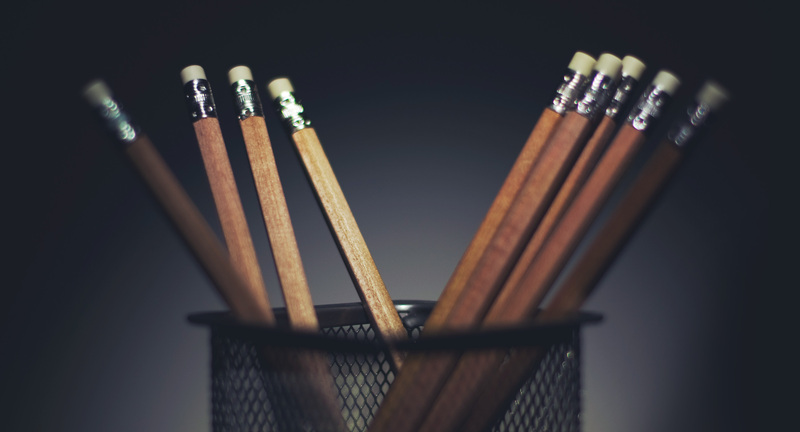 These companies have vast potential to write the next Danish global success story. If you know any other promising startups from Denmark, please let us know in the comments section below or email us directly!